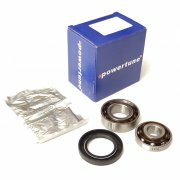 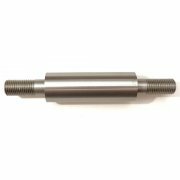 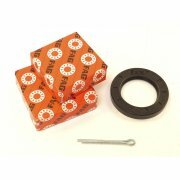 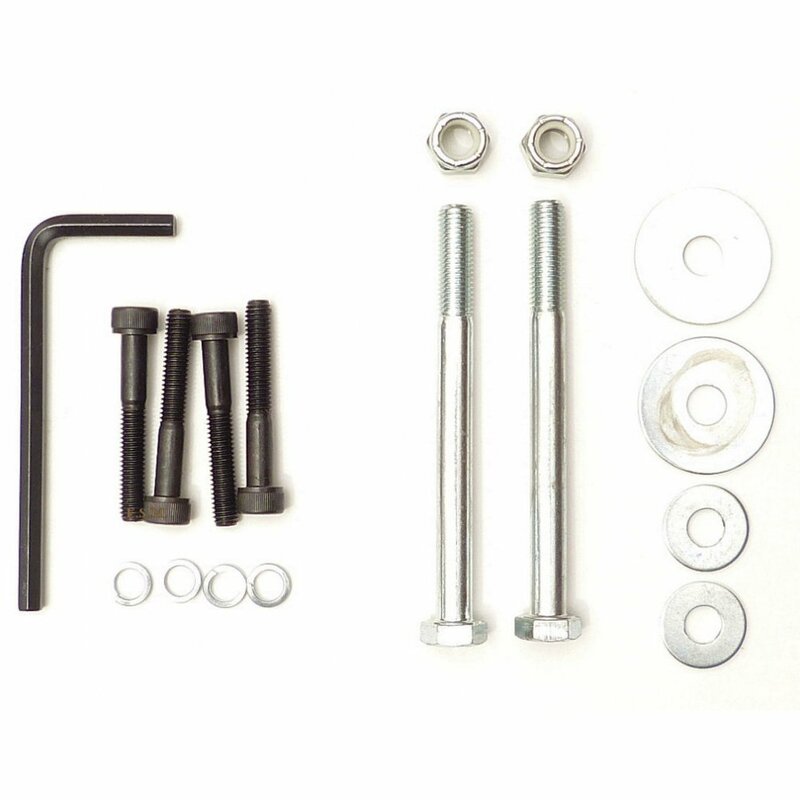 Anti-Roll Bar Kit-Front Complete (RUBBER BUSHES)This simple bolt on kit reduces body roll and produces a sharper 'turn-in'. 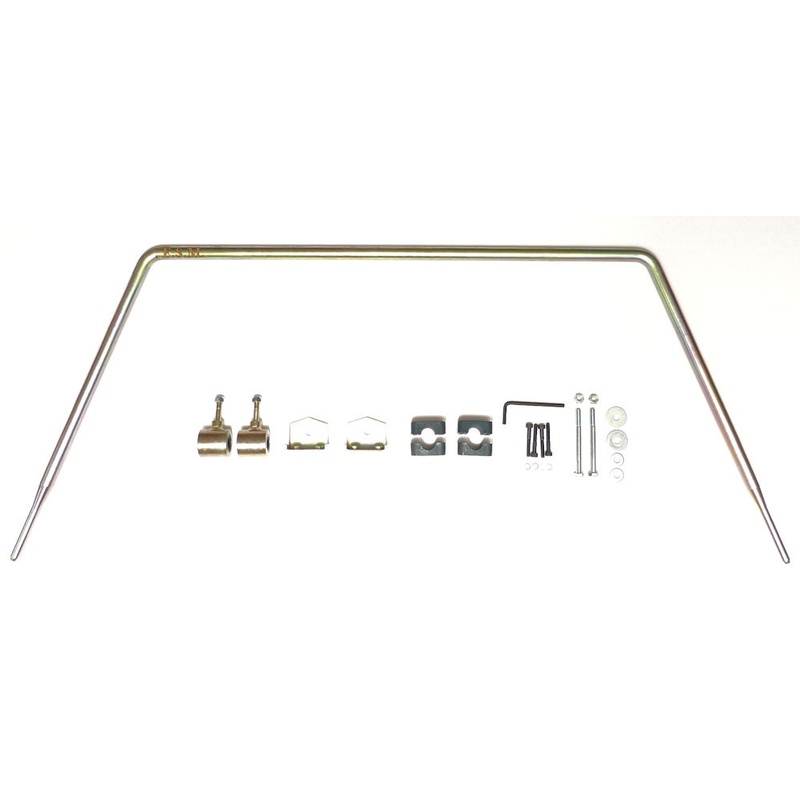 Two bolts attach the bracket to the chassis leg and the end mounting attach to the tie bar yoke. 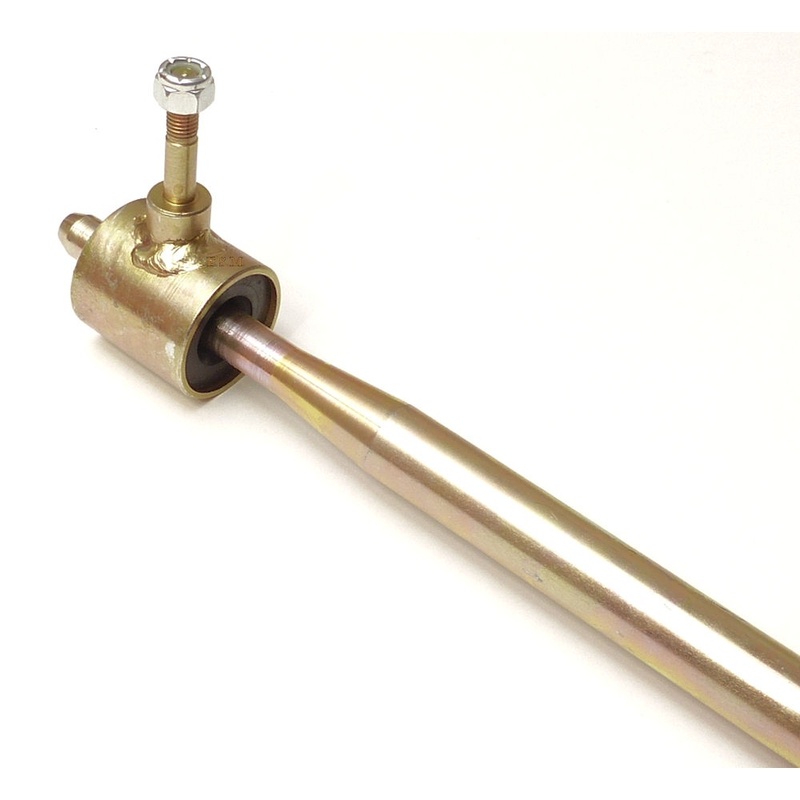 Full instructions included. 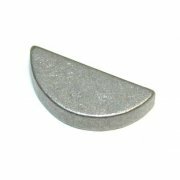 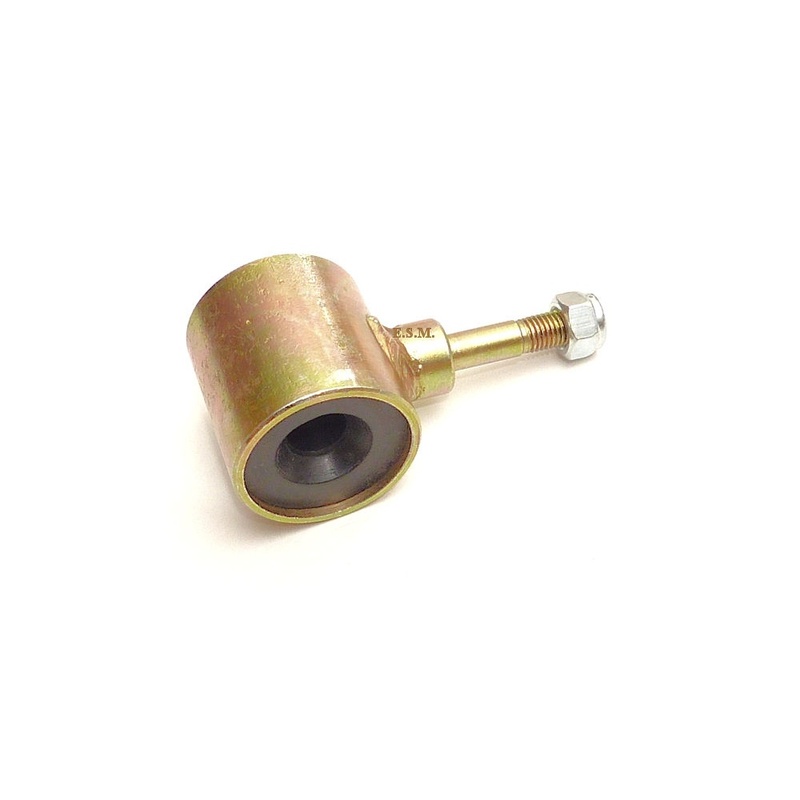 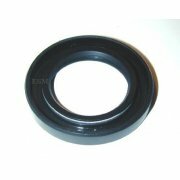 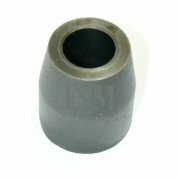 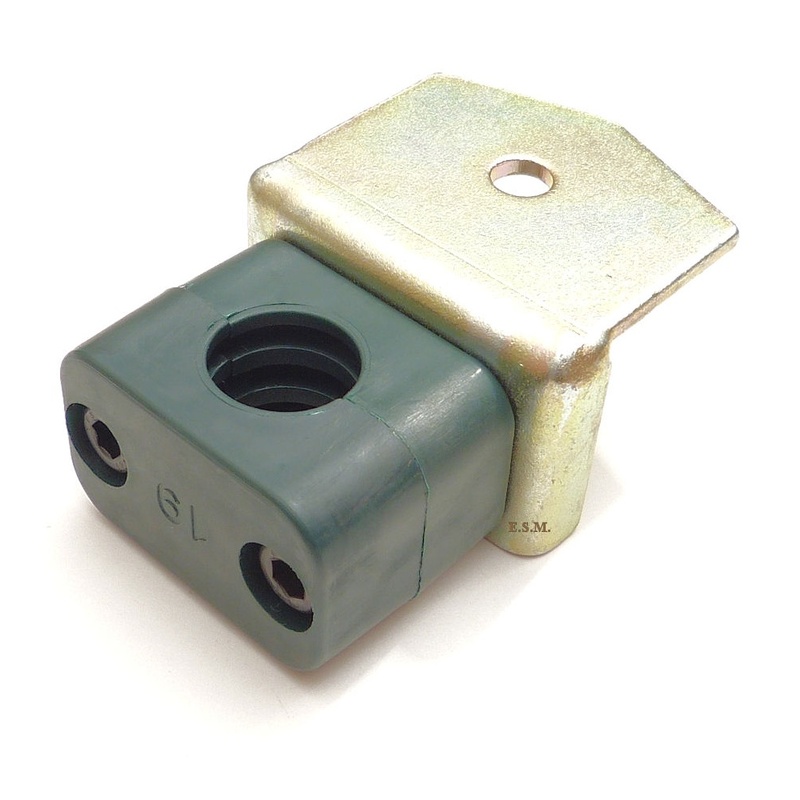 Available with rubber bushes for road cars or polyurethane for reduced compliance.